Last year AJ Kirby told us about his inspiration for Perfect World and how it came to be written. Paul Whittle now shares with us his review of Perfect World. A. J. Kirby’s novel Perfect World envisages what such a world might consist of – and examines the reasons it always falls short of perfection. Through the eyes of journalist Toby Howitt, at once world-weary and out of his depth, the plot develops via meetings with God, the disillusioned creator of Perfect World, and excursions into His artificial version of reality. Set in the Cornish gardens of Eden and Elegant, the Biblical allusions extend to characters named Addam and Eva and touches on the Fall of Man, with a modern twist. Kirby tackles themes of lost world(s), and alternate realities through a series of fast-paced adventures. The book’s central premise is the merging of Real and Virtual worlds, seen through the prism of a ‘second life’ lived through an avatar – the Perfect World of the title – and how that impacts on human relationships. Using the near-future setting, Kirby hints at the inevitability of ecological disaster and critiques social inequality (in both worlds) – “capitalism’s last stand” – in the rich tradition of ‘dystopian’ science fiction. The action is continuous, the narrative entertaining, and the tone urgent throughout, and whenever the atmosphere threatens to become too oppressive, serious matters are often treated with humour. As a naive narrator, Howitt is both a strength, allowing the reader to see events as they unfold through his eyes, and at times a weakness, preventing a fuller exploration of the philosophical implications of the perfect world. The ignorance of the narrator drives the plot forward, but in this respect is also its limitation; it arguably restricts Kirby in actively pursuing the many ideas and issues raised. The fundamental issue of communication – how people relate to one another when every laptop, mobile phone or tablet offers instant access to a safe, self-enclosed world (such as Second Life or virtual reality games) – is at the heart of this story. As Howitt initially explains, the primary advantage of this artificial environment is that it “… enabled me to live in a world in which I do not have to be myself”, with a wife he has never ‘met’, but he comes to realise that this apparent freedom brings its own restrictions. What seems the ultimate form of escape gradually unravels, and he eventually finds sanctuary in the ‘real’, the tranquil gardens and quiet countryside. 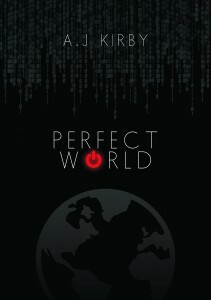 Perfect World is recommended for fans of adventurous science fiction and anyone interested in new novels with contemporary themes. This review will also appear on the science fiction blog SF Forward. You can read AJ Kirby’s article for the Big Bookend here: Remembrance. 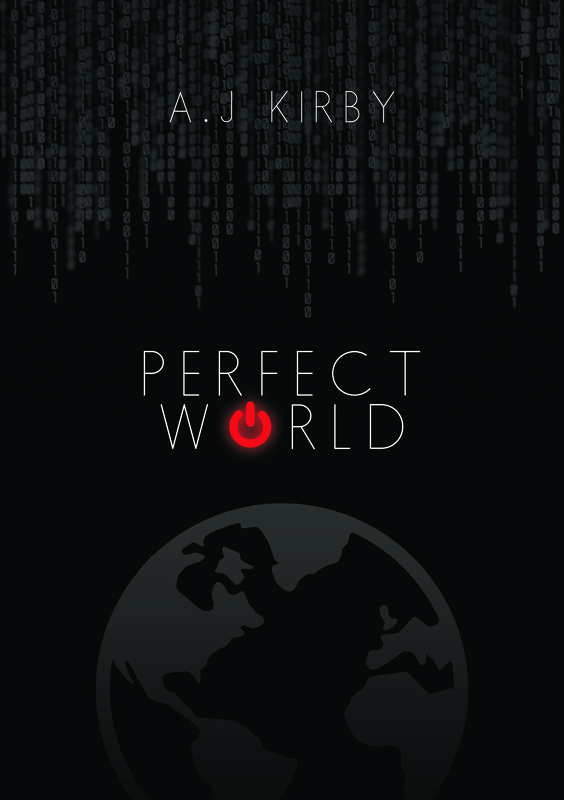 Perfect World was released in paperback by TWB Press in October 2014. AJ Kirby is also the author of the novels When Elephants Walk Through The Gorbals, Paint This Town Red, Bully, and Sharkways. 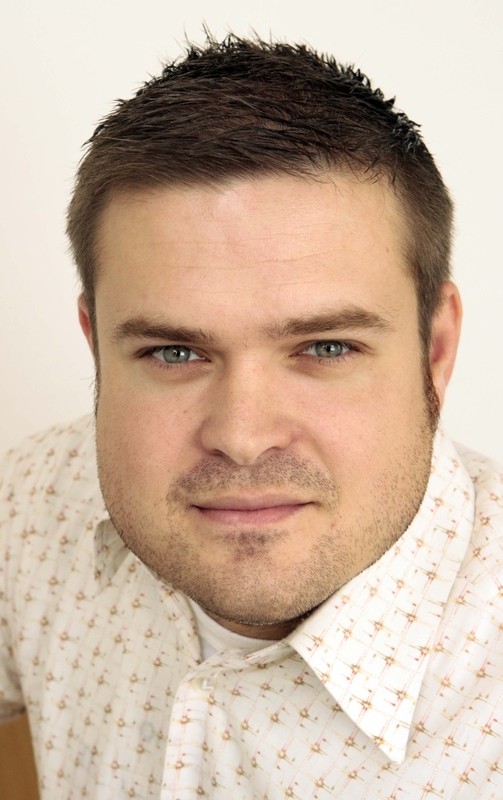 He was one of 20 Leeds-based authors under 40 shortlisted for the LS13 competition and his novel Paint this Town Red was shortlisted for 2012’sThe Guardian Not the Booker Prize. In addition he undertakes Red Sportswriting, as a regular contributor to The Republik of Mancunia and Stretty News blogs. He has written two books about Manchester United: The Pride of All Europe: Manchester United’s Greatest Seasons in the European Cup, and Fergie’s Finest: Sir Alex Ferguson’s Greatest Manchester United x11. 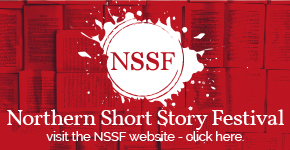 Next story Subversive Peacemakers. Book Launch, 26 March. Previous story Are You a Liar and a Writer? Then the Liars’ League Leeds Wants Your Submissions by 6th March.